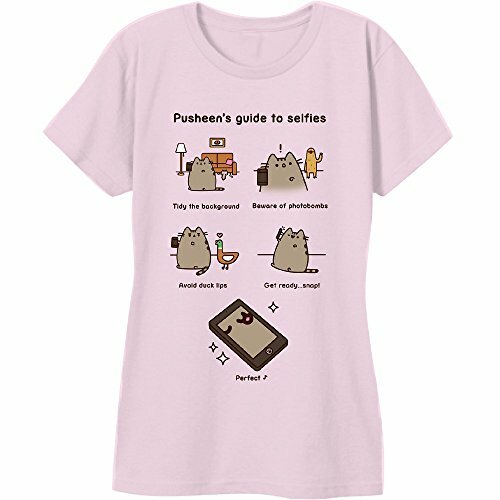 If you love cats, you’ve probably come across Pusheen the Cat in your internet travels. 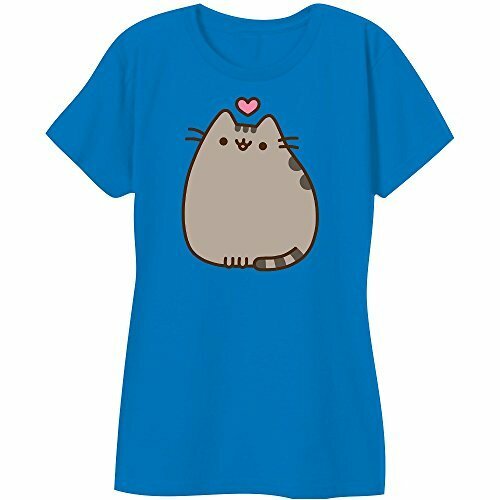 She’s a comic strip character who’s taken the world by storm and even has her own Facebook sticker set. 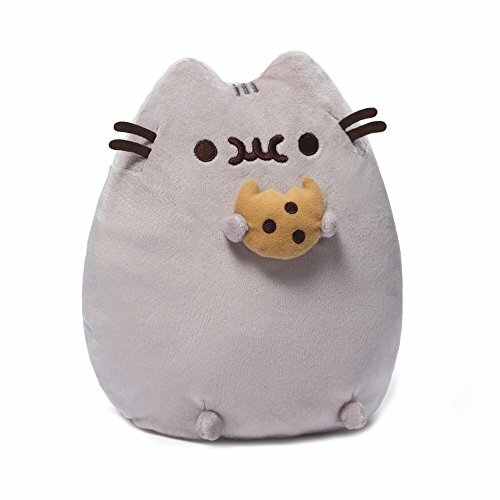 If you need to buy gifts for a Pusheen fan, then this gift guide is for you. 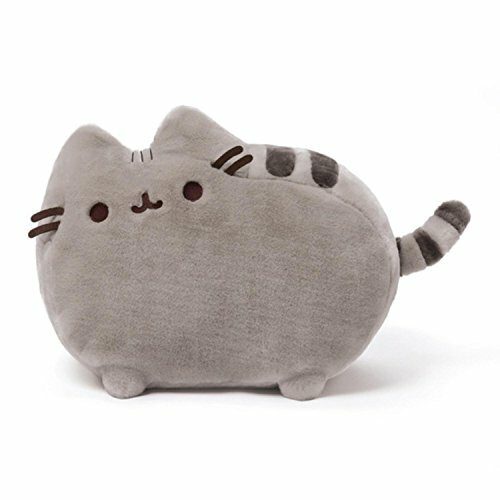 These Pusheen plush toys are super soft and cuddly and range in size from 6 to 13 inches. 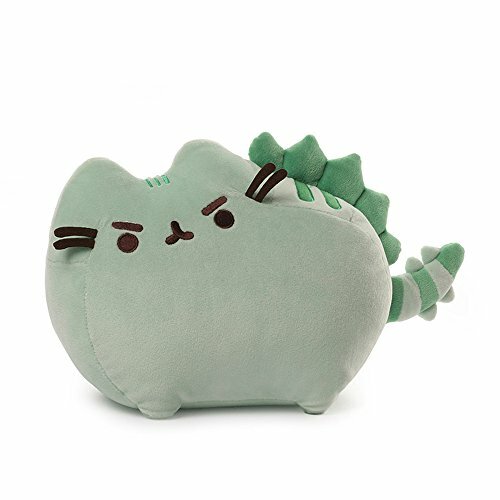 There’s a whole range of these silky soft Pusheen plushies available including the unicorn, the dinosaur and of course, the Christmas Pusheen Cat. 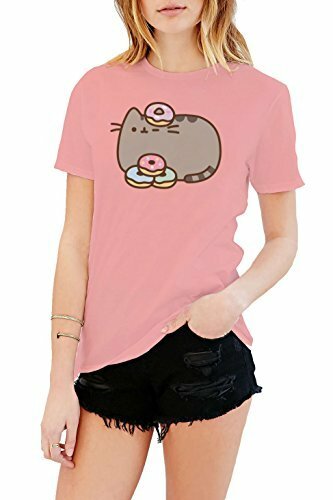 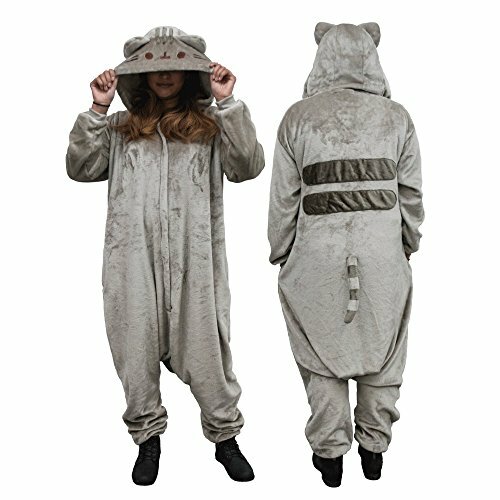 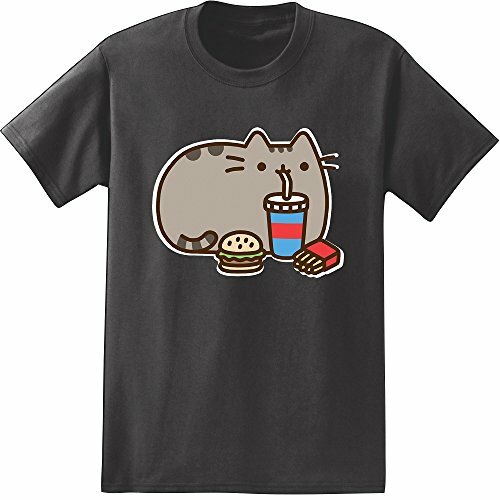 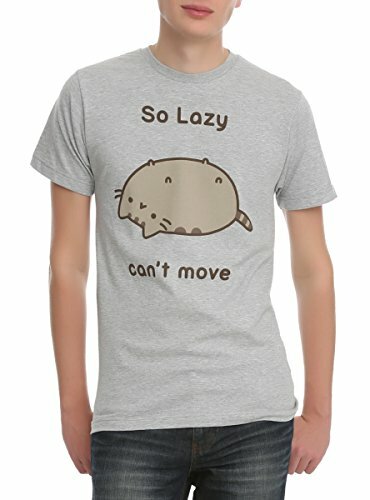 The range of Pusheen gifts available doesn’t stop at t-shirts and plushies, there’s also some fun clothing items available too. 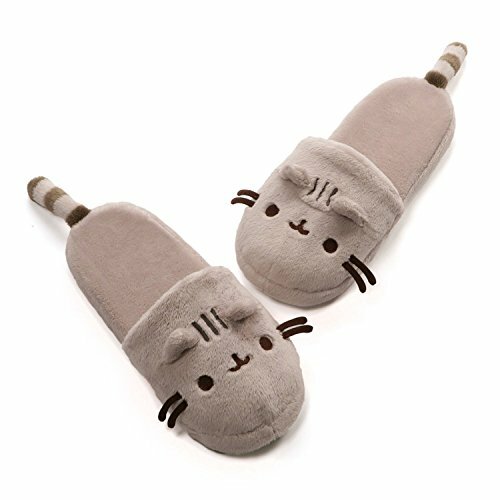 From Pusheen plush slippers to a full one piece Pusheen kigurumi, there’s plenty of gift ideas to help keep you warm this winter. 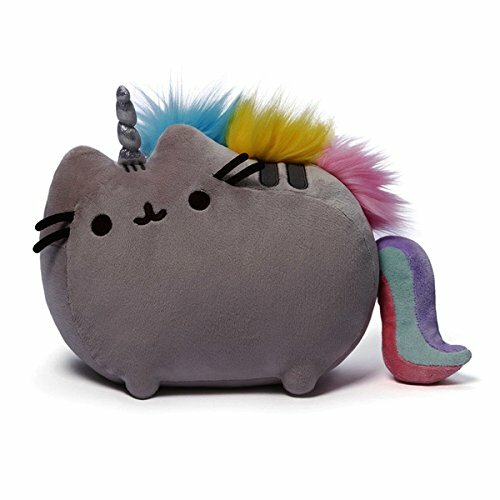 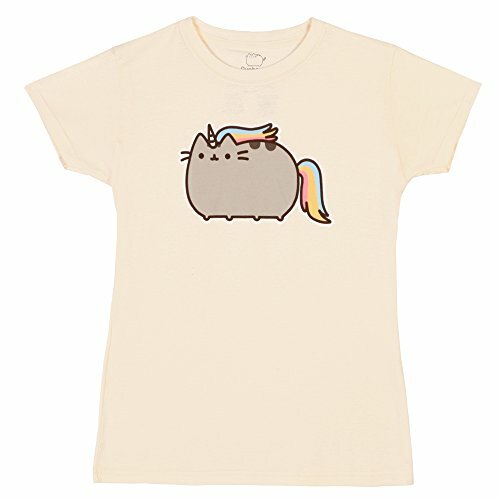 The largest range of Pusheen gifts are the t-shirts – the Unicorn Pusheen and Dinosaur Pusheen make another appearance here but the ever playful Pusheen also likes to play with balloons, eat donuts and hamburgers and even has some musical talent with a keyboard or DJ’ing for your Pusheen party! 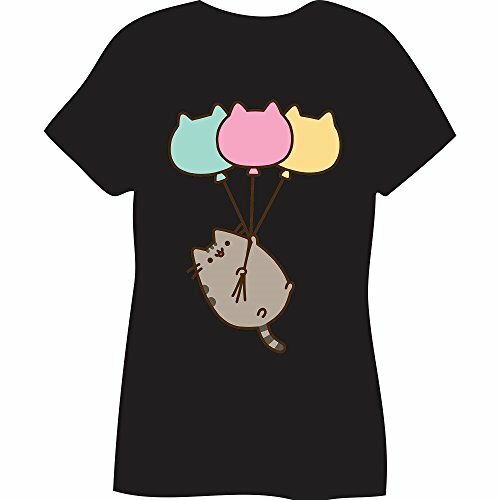 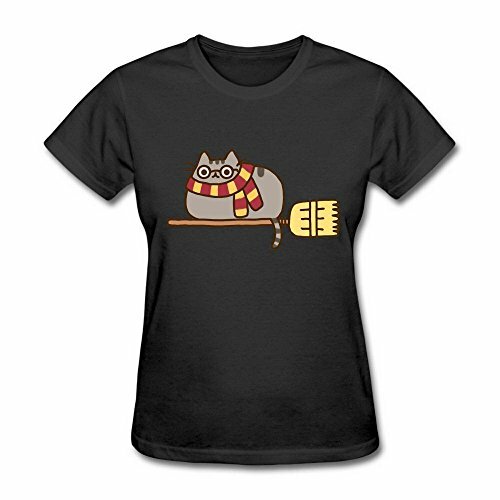 For Pusheen fans who also like Harry Potter, check out the Pusheen Cat on a broomstick t-shirt! 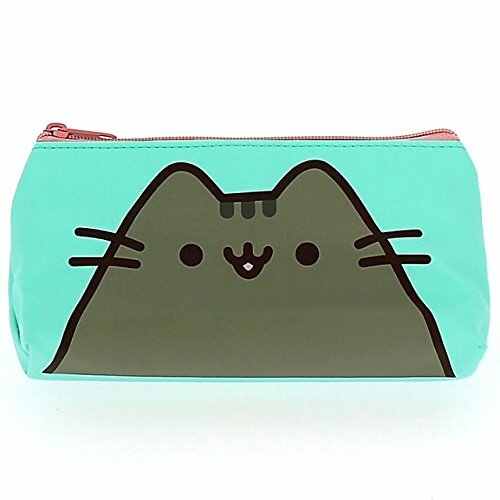 Kids love Pusheen the Cat so a Pusheen backpack and Pusheen pencil case would make great gifts for school days. 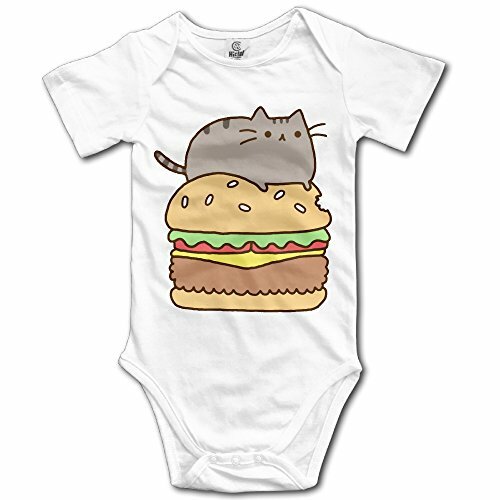 There’s also a Pusheen coloring book to keep them occupied during the long winter days but it’s detailed enough to keep adult coloring book fans occupied too. 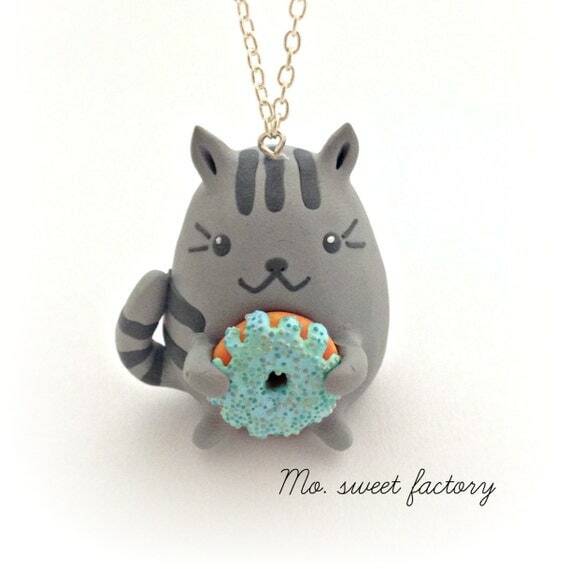 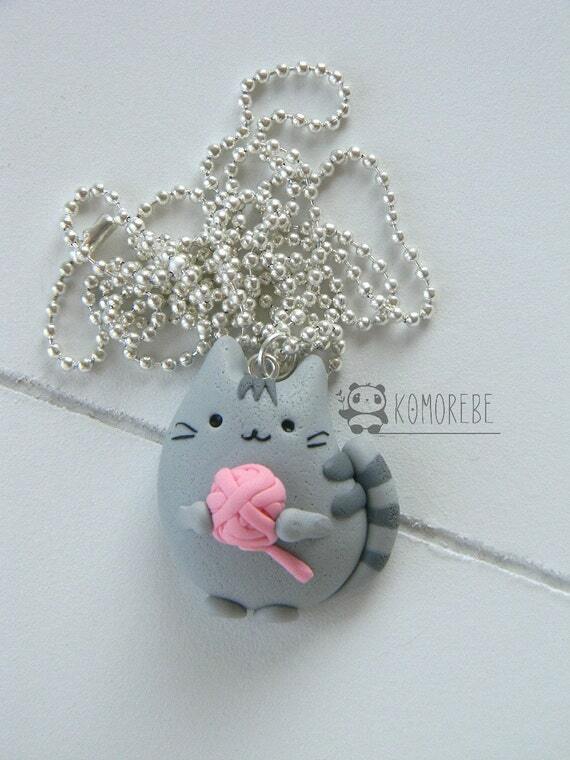 These Pusheen the Cat necklaces are super cute – perfect for any fan of Pusheen, whatever their age. 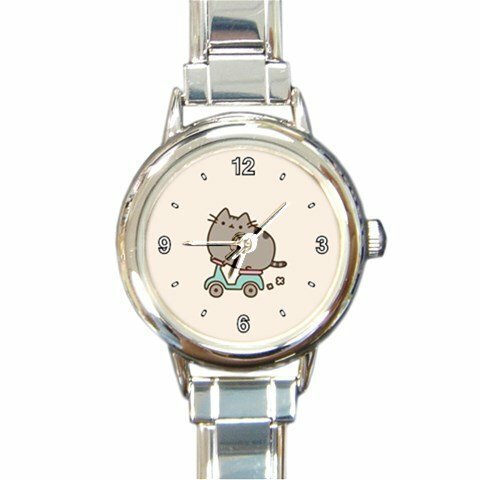 The Pusheen watch has Pusheen on a motor scooter, in a rush to get to her next mischievous task! 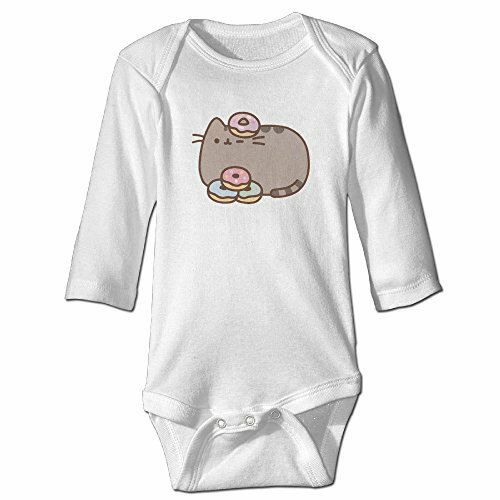 Baby onesies are the perfect gift for any new Mom and these Pusheen onesies are really cute which makes them even more ideal for a new Mom who loves Pusheen! 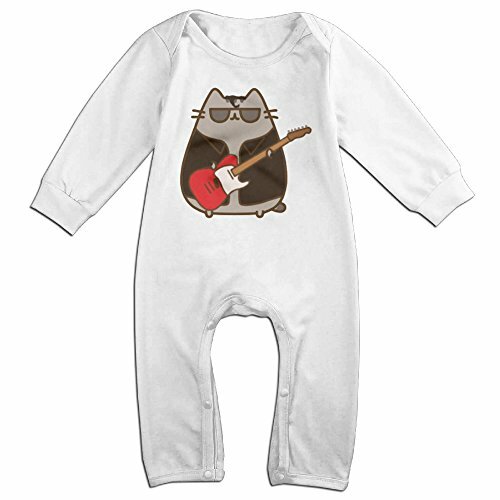 The Pusheen onesie with Pusheen in a leather jacket, playing guitar and wearing sunglasses is awesome and super cool too. 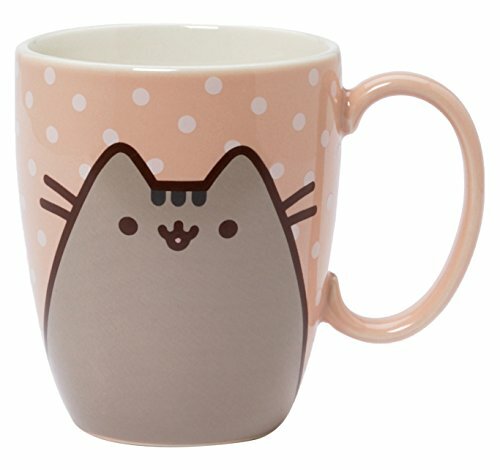 Last up in this Pusheen gift guide are these three gorgeous Pusheen coffee mugs. 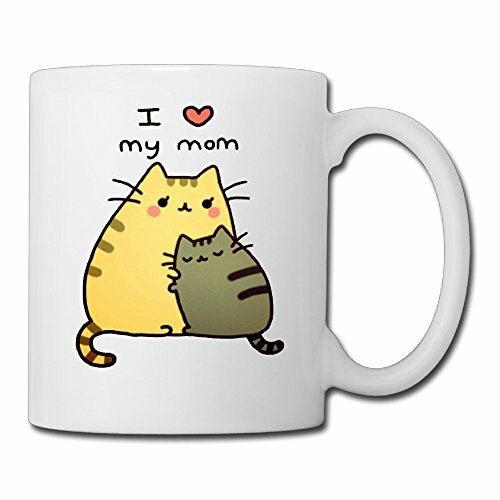 The I Love My Mom Pusheen coffee mug would make a great gift for your Mom this Christmas. 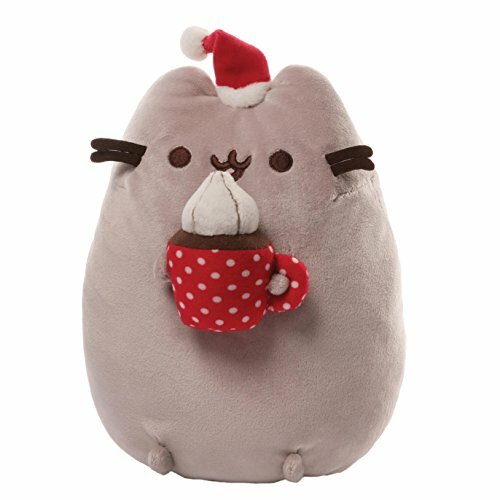 The Catpusheeno coffee mug is a great play on words and would make a perfect gift for any coffee loving Pusheen fan. 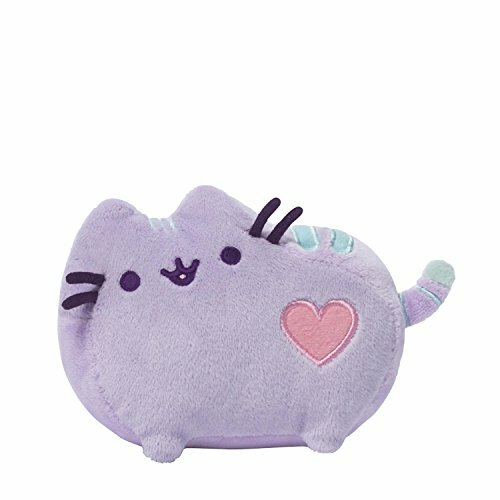 If you’re looking for even more cute Christmas gifts, check out these other great posts full of cute gift ideas!